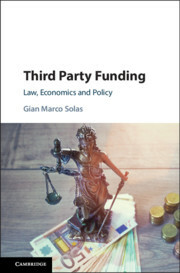 In Third Party Funding, Gian Marco Solas, for the first time, describes third party funding (TPF) as stand-alone practice within the wider litigation and legal markets. 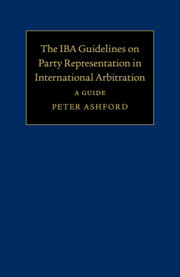 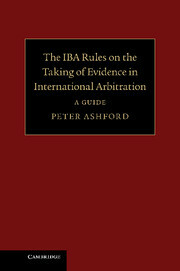 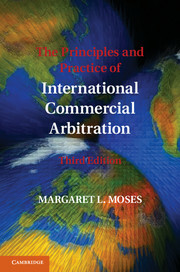 The book reports on legal issues related to TPF in both common law and civil law jurisdictions, and in the international context. 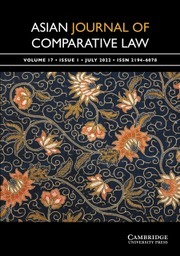 It then discusses the incentives and economics of TPF transactions in different legal contexts while explaining how the practice emerged and how it is likely to develop. 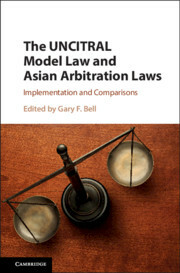 In addition, the book offers practical insights into TPF transactions and analyzes a number of regulatory proposals that could affect its use and desirability. 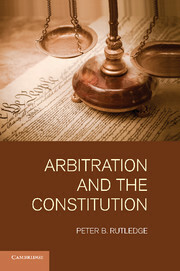 This work should be read by scholars, practitioners, policymakers, and anyone else interested in how TPF is changing the practice of law.